Mule Deer populations have been gradually declining over the past 40 years across the west. This has been an area of significant concern for sportsmen. 2,000 pages of new restrictions from the federal government, regarding Sage-grouse populations, pose a major threat. Seasonal Sage-grouse populations overlap with Mule Deer populations by as much as 91%. 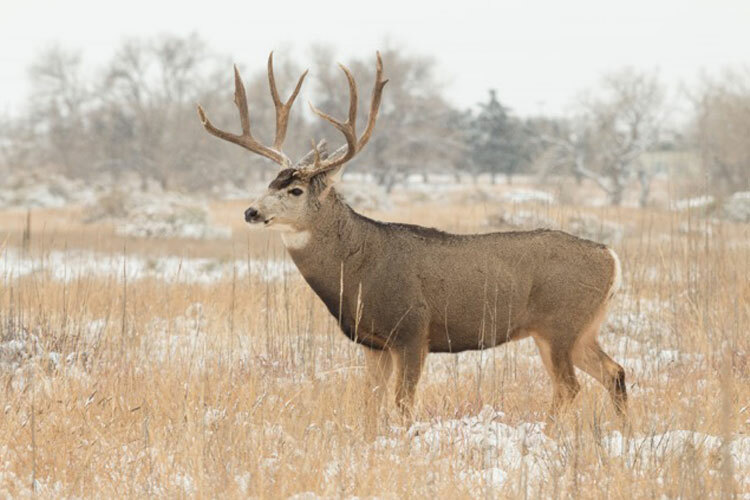 These are some of the most important Mule Deer areas in terms of Mule Deer population numbers, tag allocations, and hunting opportunities in the country. In the name of Sage-grouse, anti sportsmen organizations have an open door to use these new restrictions to reduce Mule Deer populations.